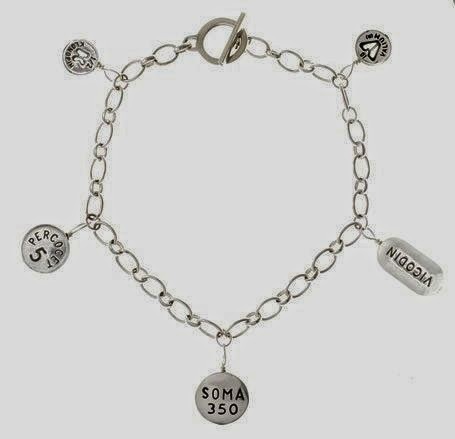 Maybe we could wear these to a rally against the over prescription of medications in America :). 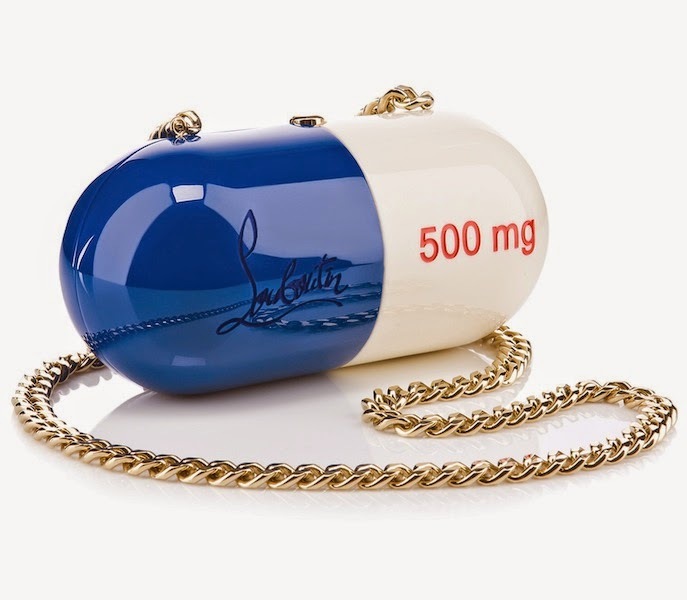 Love the Louboutin purse, I love just about anything Louboutin. 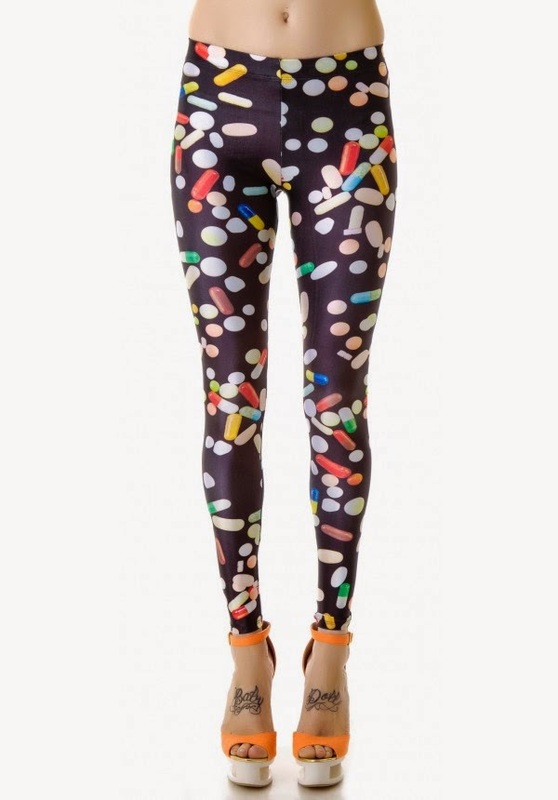 The leggings are cute too, but I would prefer if they were covered with sprinkles instead of pills lol. If I could figure out where to wear it, I would totally get the dress. I have no idea who Louboutin is... I guess I am out of my depth fashion-wise.